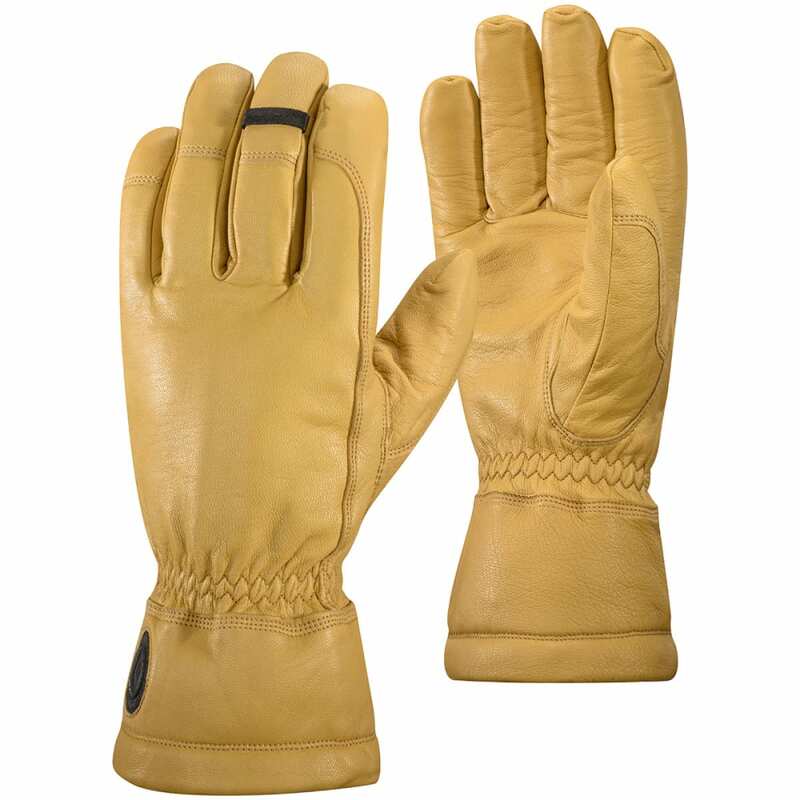 Although these start with a classic garden glove pattern, the construction shows they’re built for the slopes. As a result, the straightforward look places everything you need up front, letting you know the strength put into its design. Goat leather creates a sturdy exterior, while a DWR finish repels water and moisture. Additionally, a keystone thumb pattern ensures you get full dexterity.